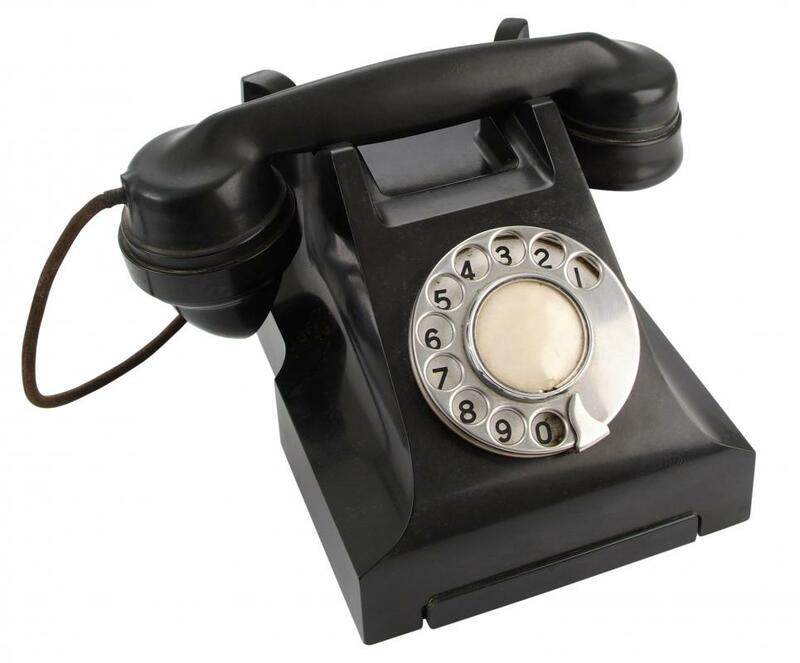 An old telephone made by thermoplastic injection molding. 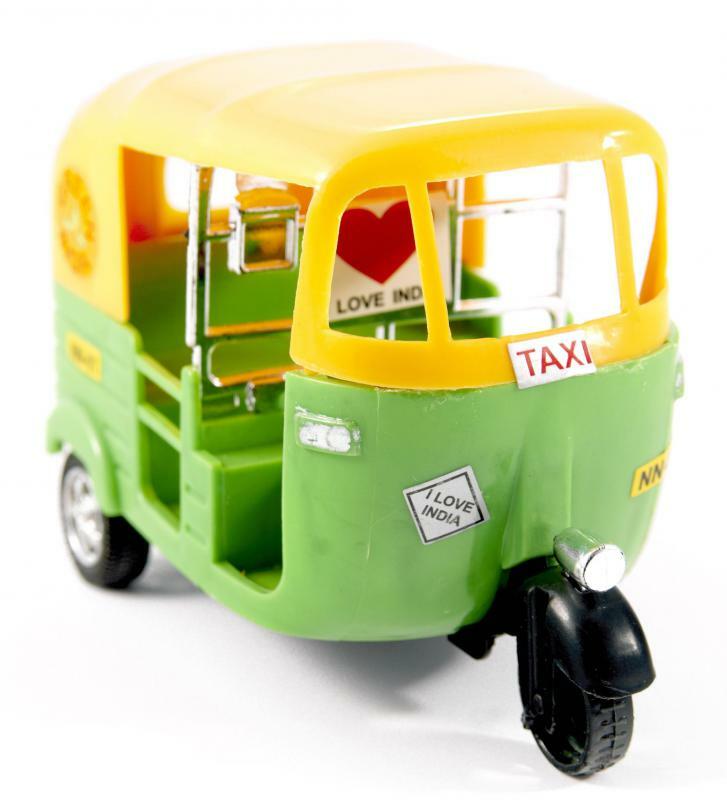 A toy with injection-molded thermoplastic parts. 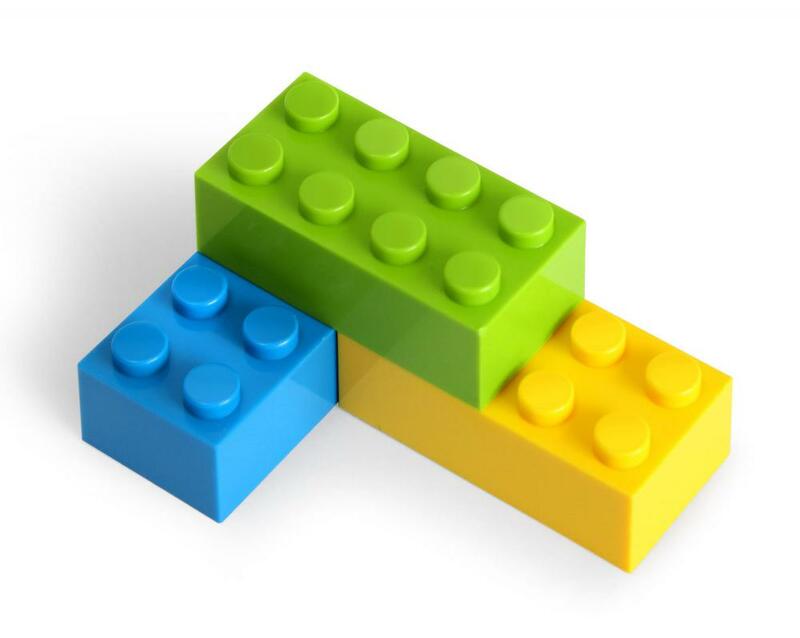 LEGOs® are made with acrylonitrile butadiene styrene, a type of thermoplastic. What Are the Best Tips for Making an Aluminum Prototype? What Is a Flow Mark? What is Silicone Injection Molding?